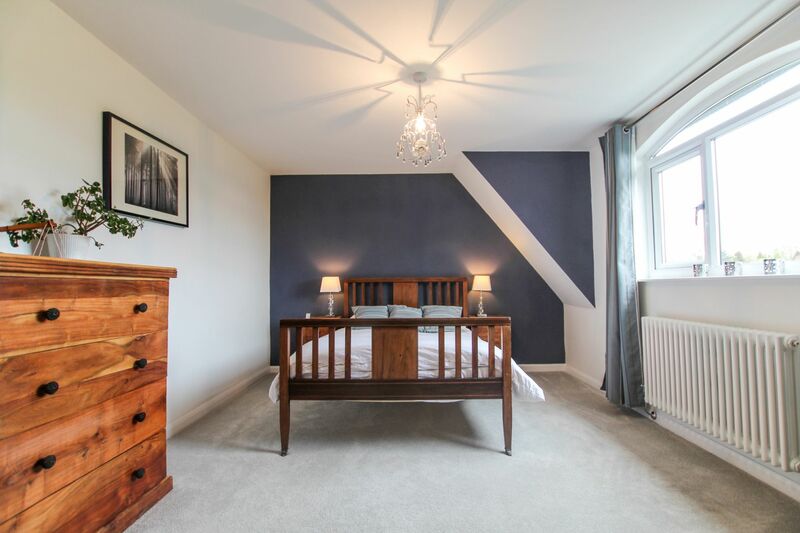 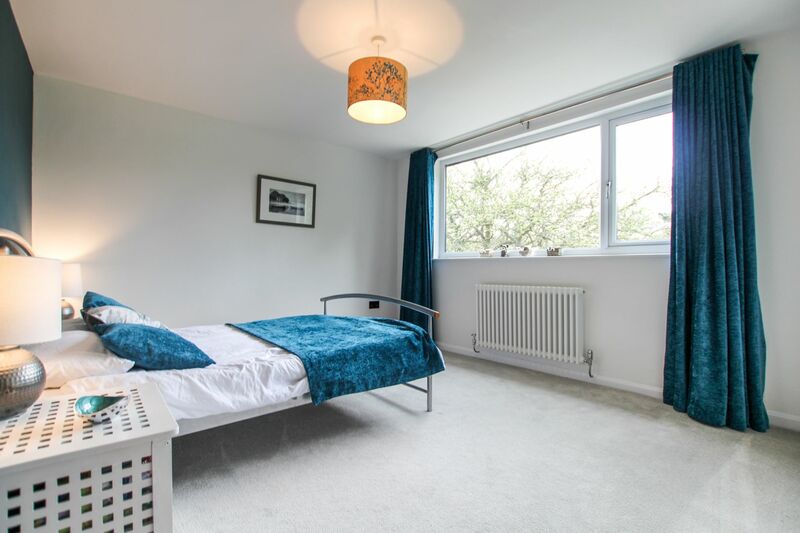 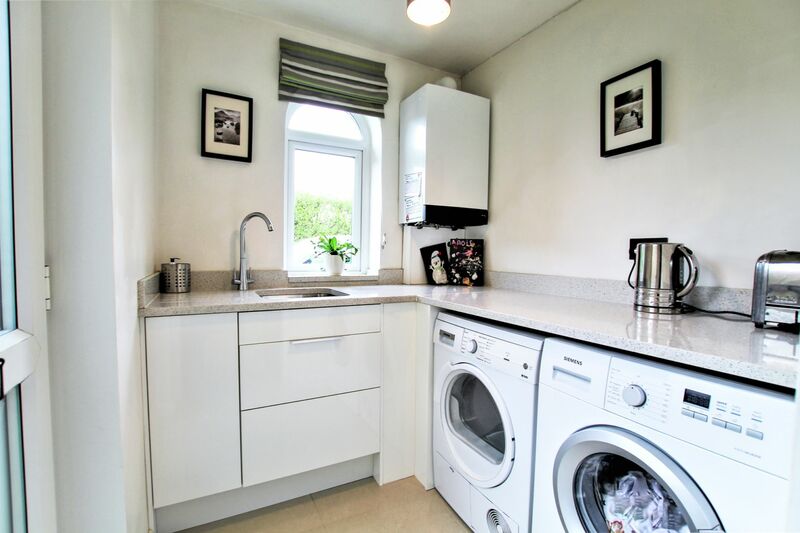 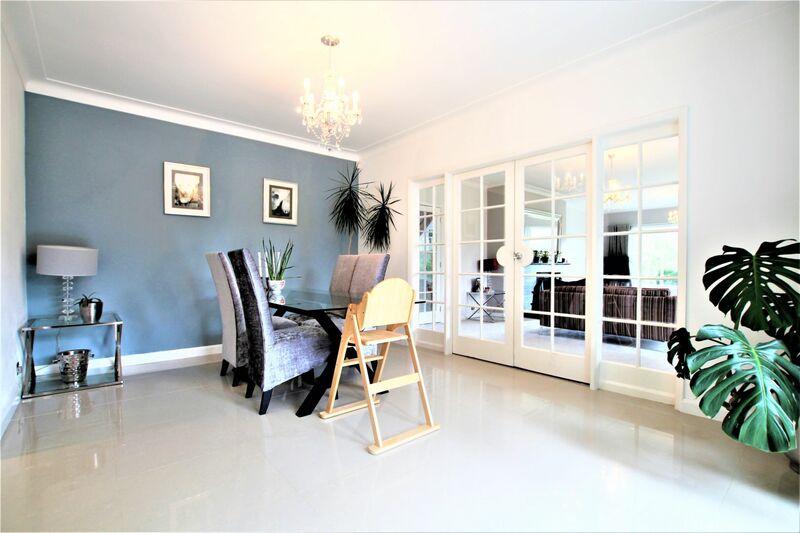 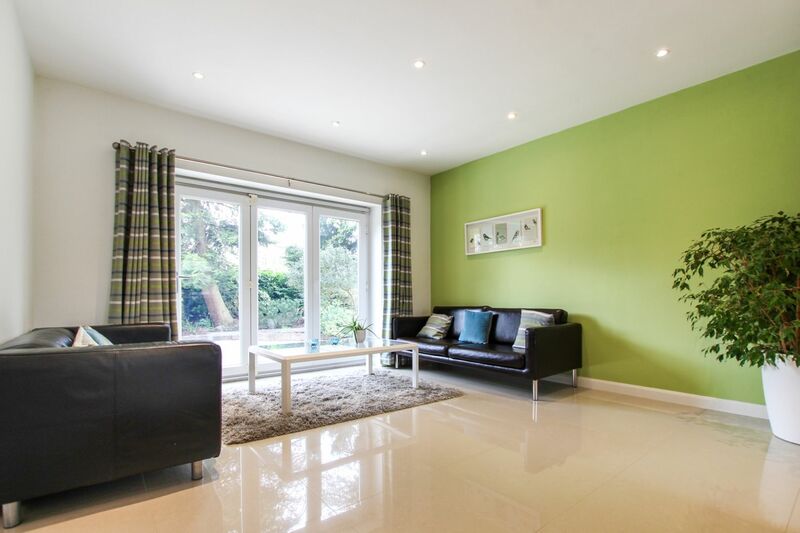 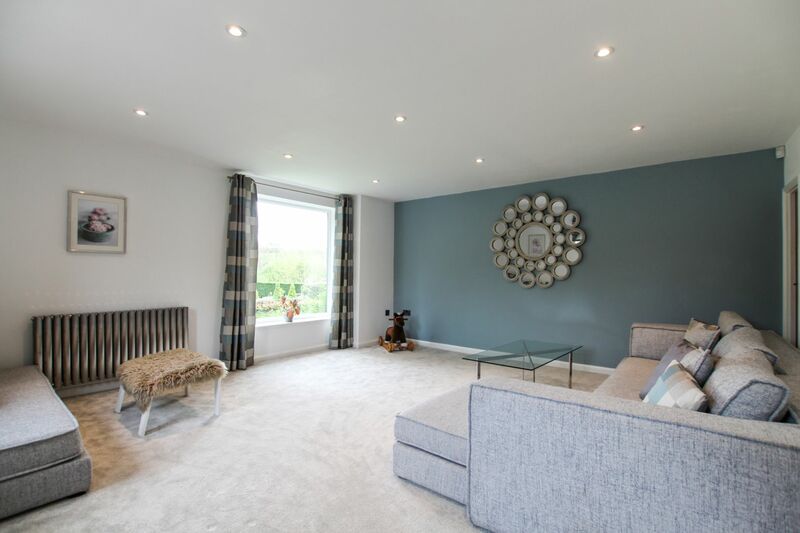 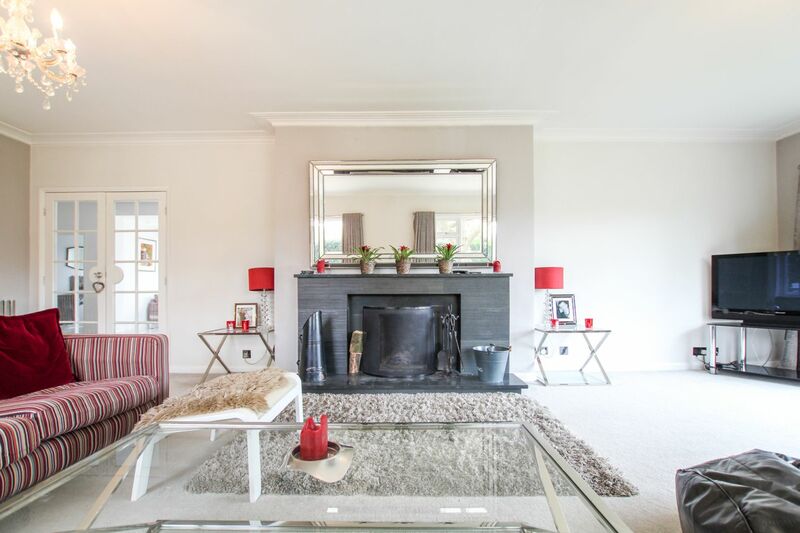 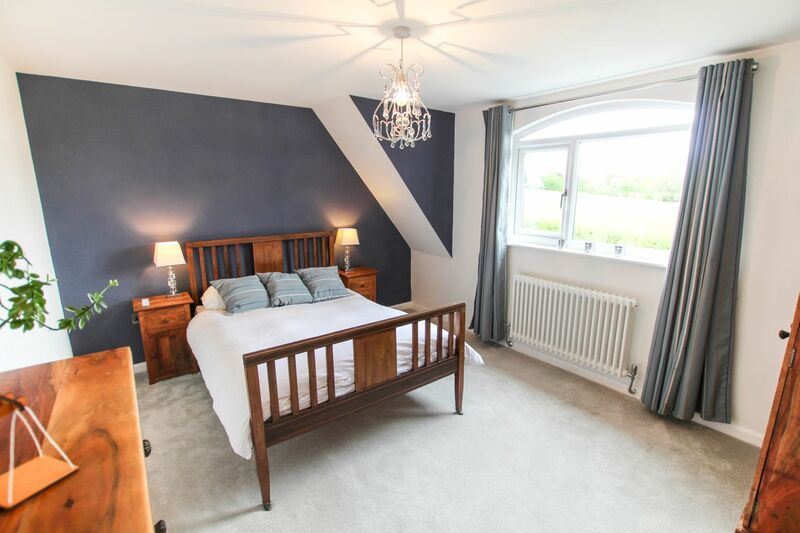 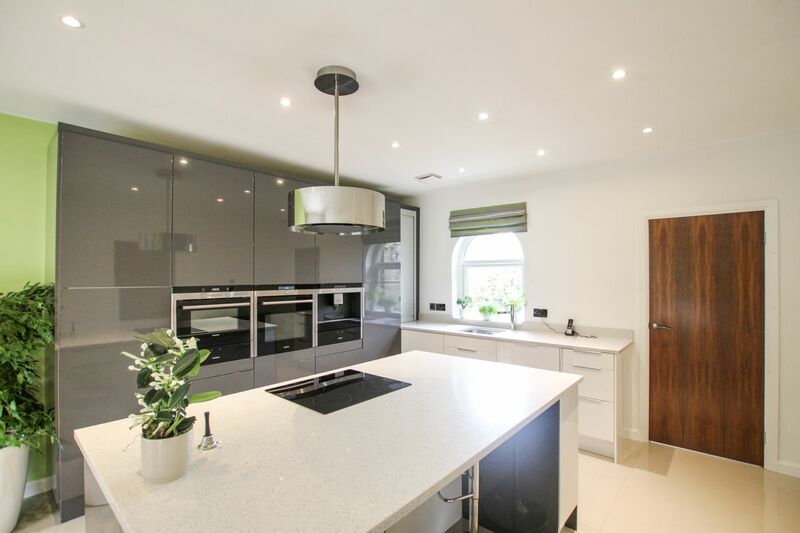 The property features on the ground floor: Hallway ( housing the stairs ), W/C, spacious kitchen / diner, utility room, separate formal dining room, spacious formal living room and second living room/ lounge. 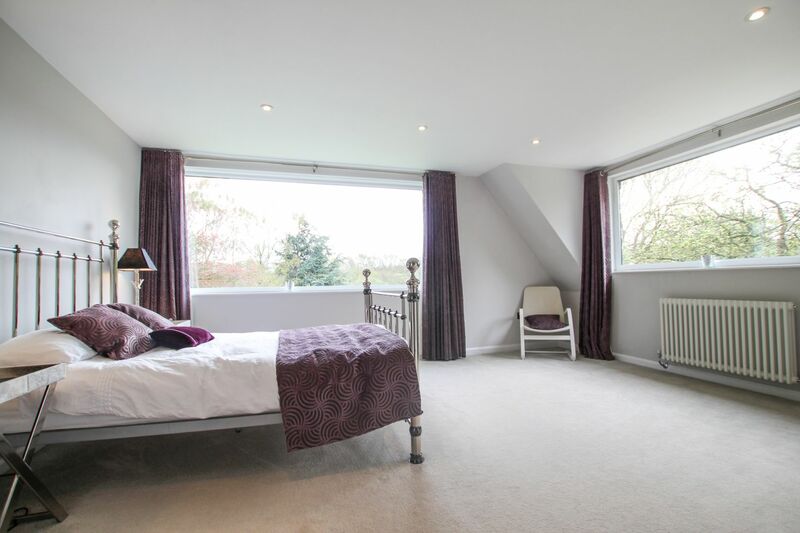 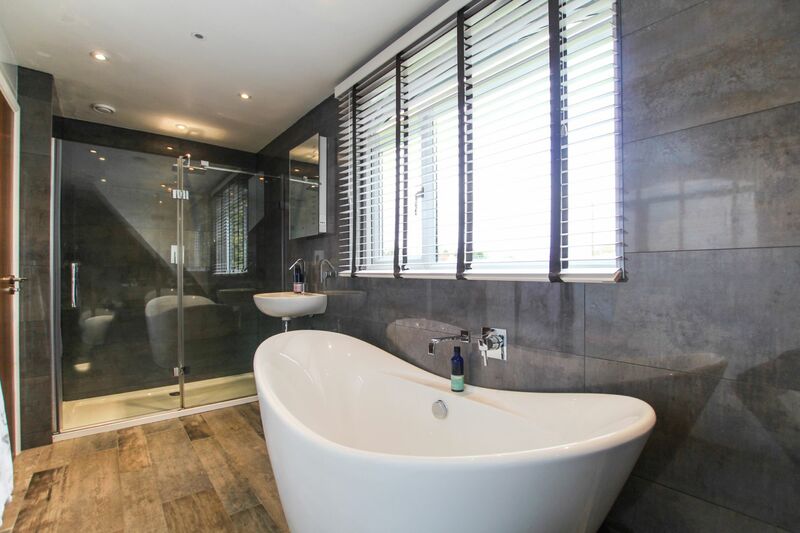 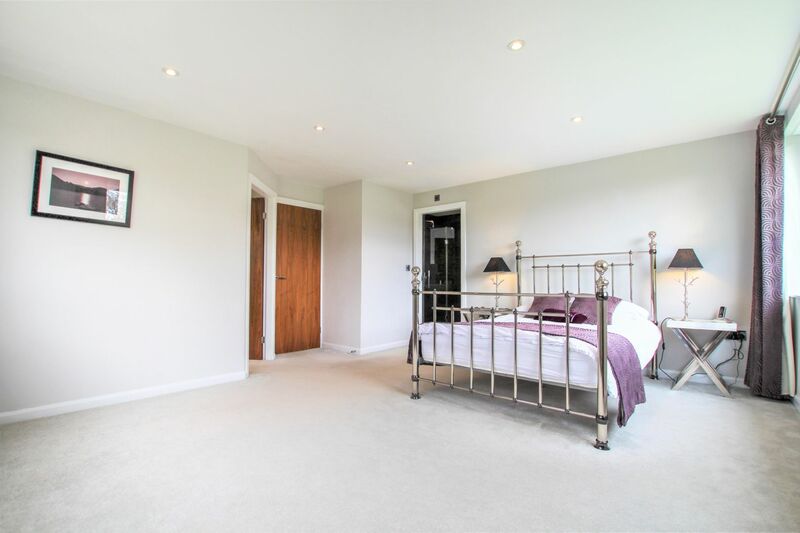 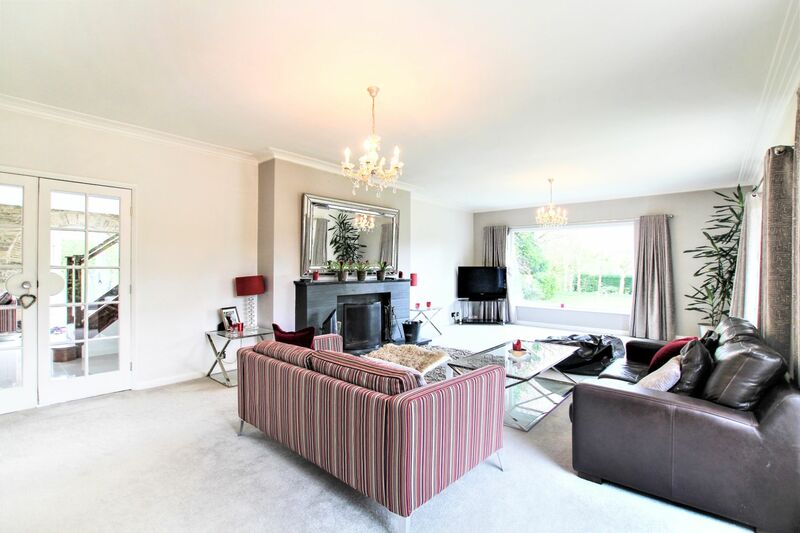 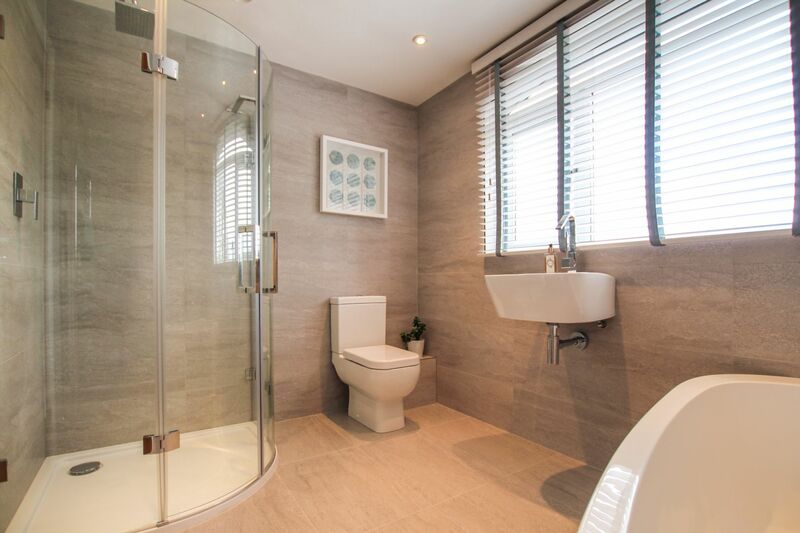 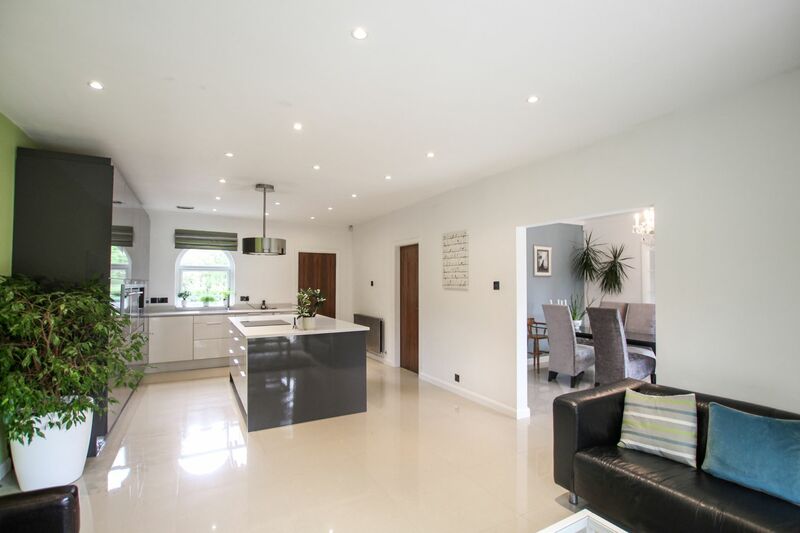 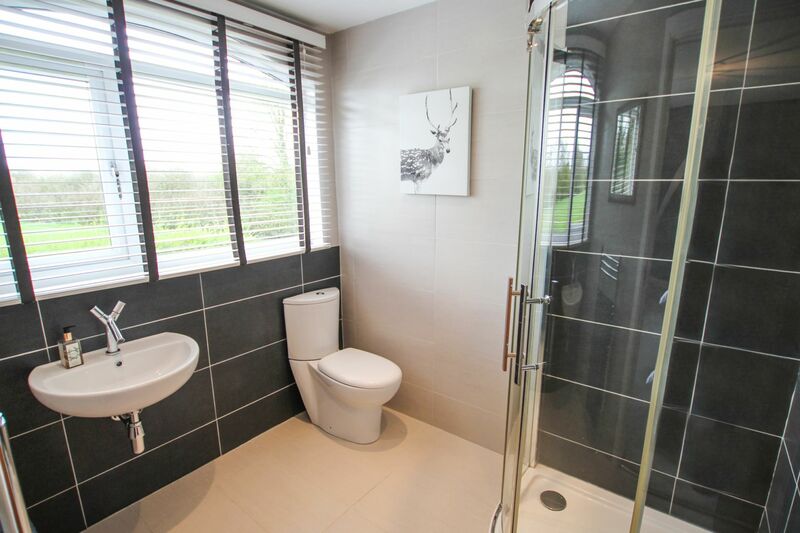 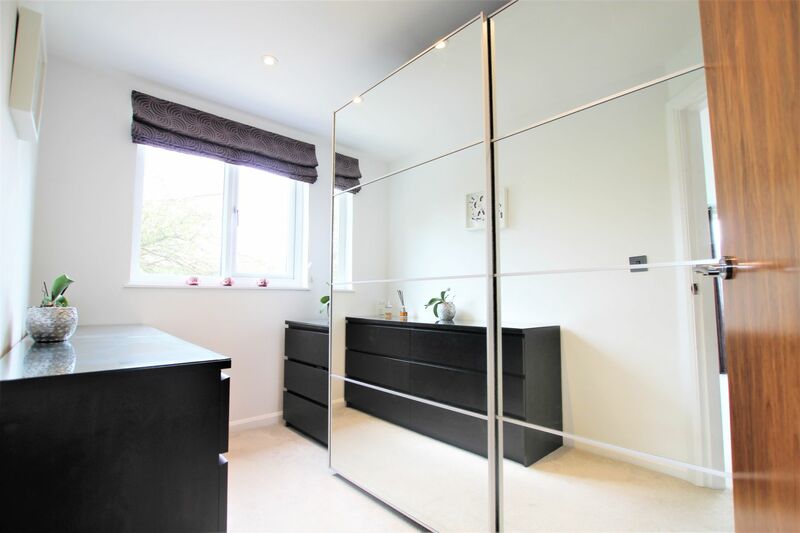 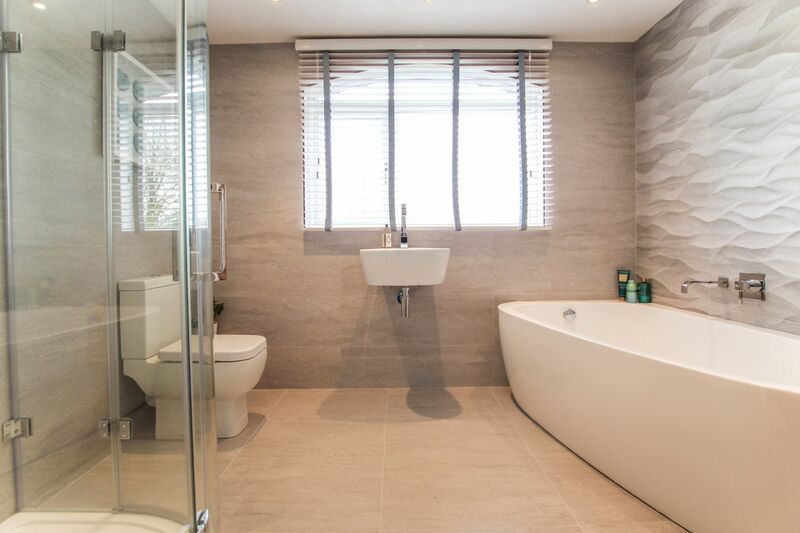 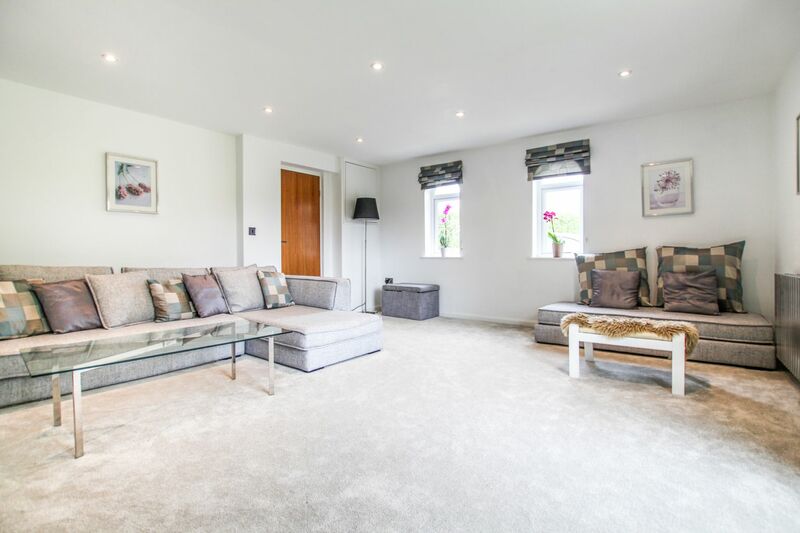 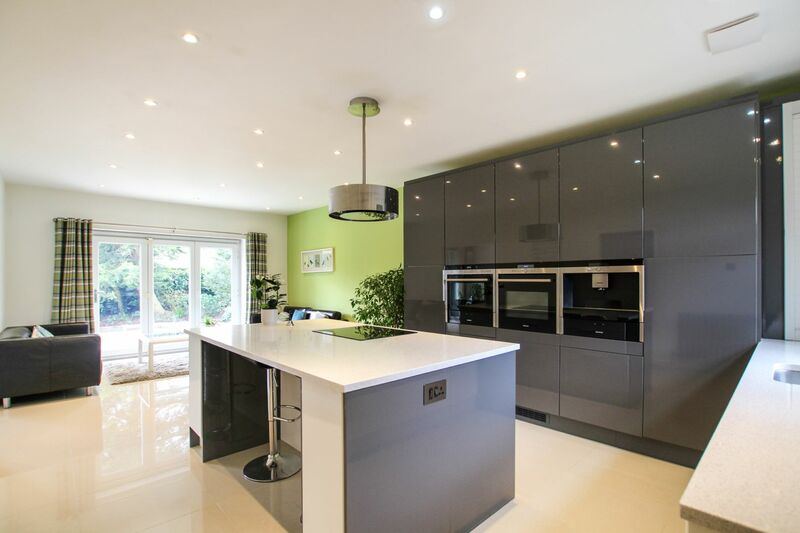 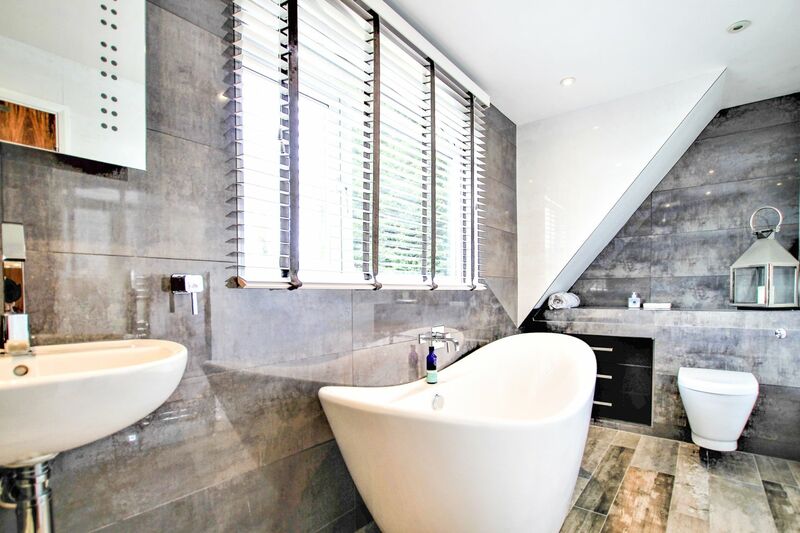 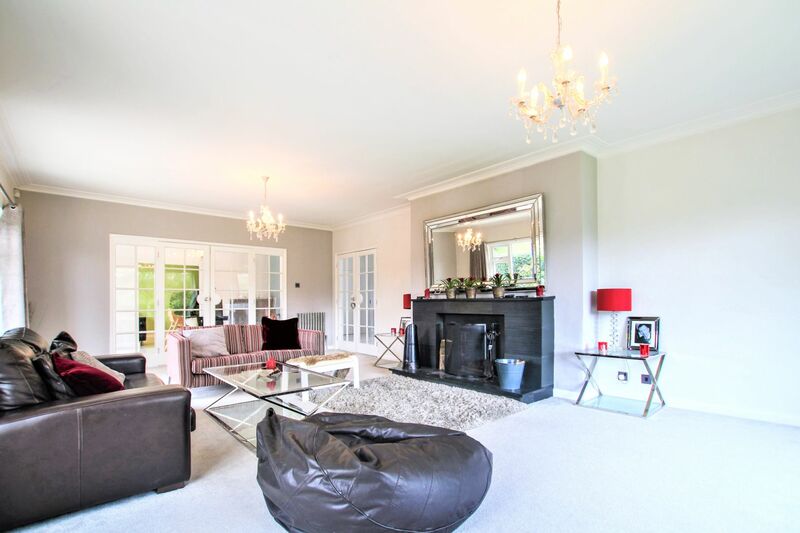 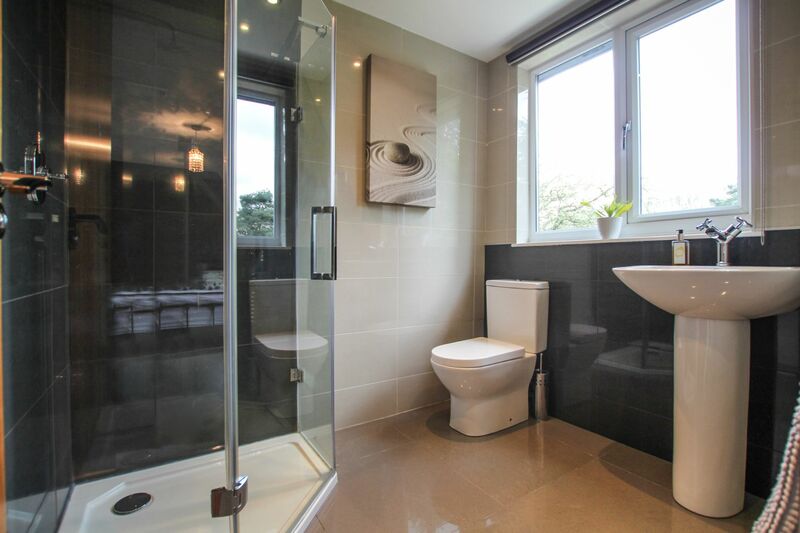 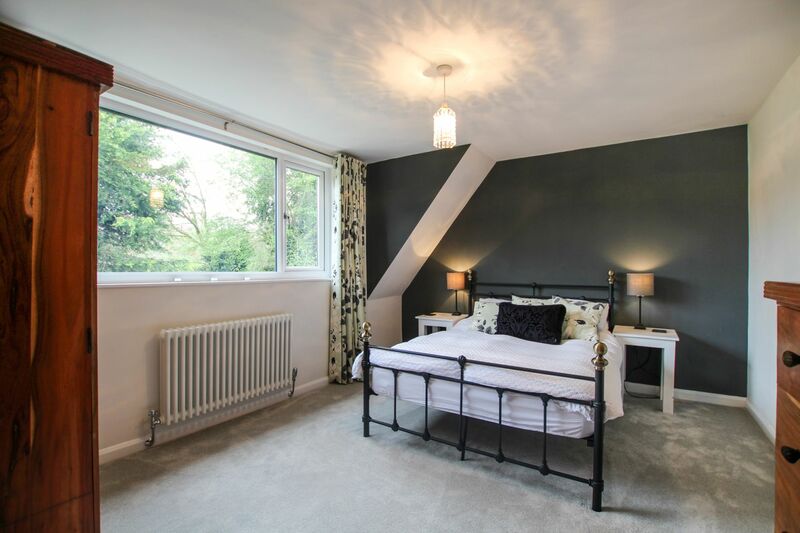 On the first floor: Spacious landing, five bedrooms, three en-suites and separate family bathroom. 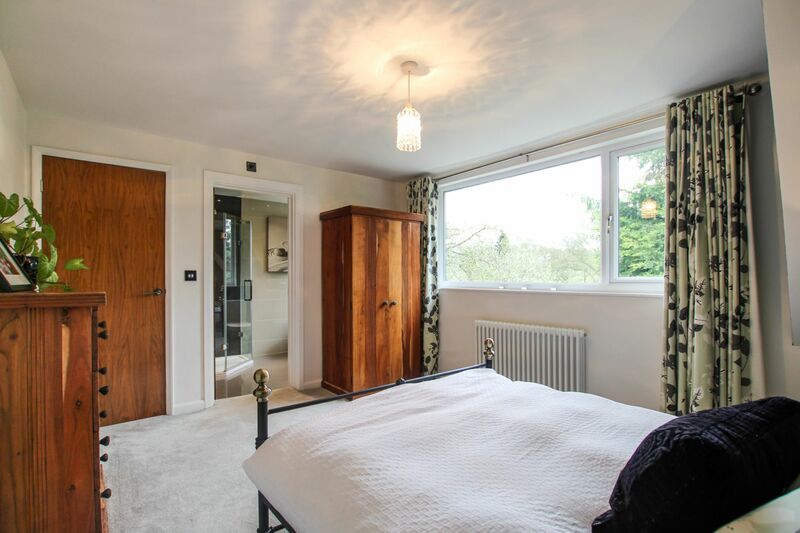 The 5th bedroom is currently used as dressing room to the master bedroom. 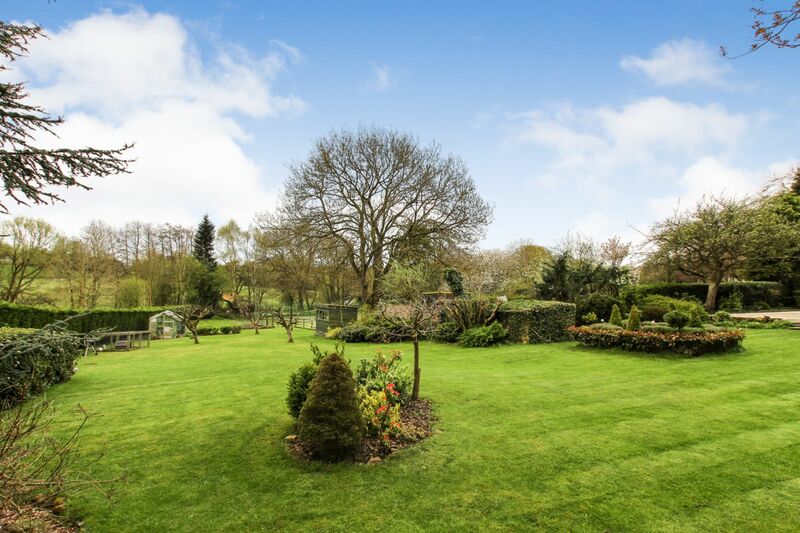 The property sits on approximately 1/2 an acre of grounds with the exterior at the front featuring a long private driveway leading to detached garage. 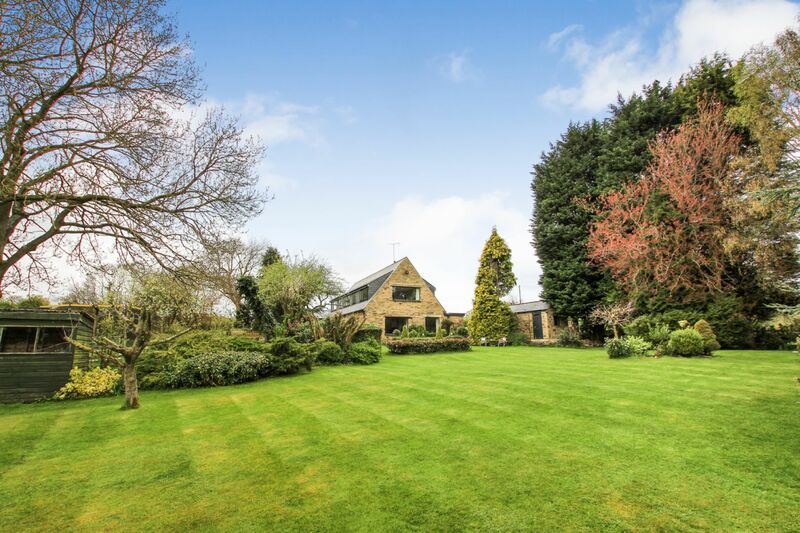 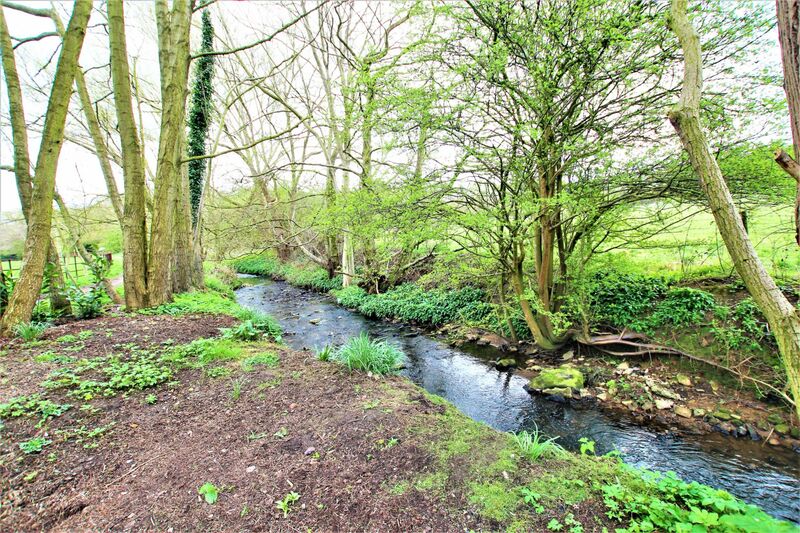 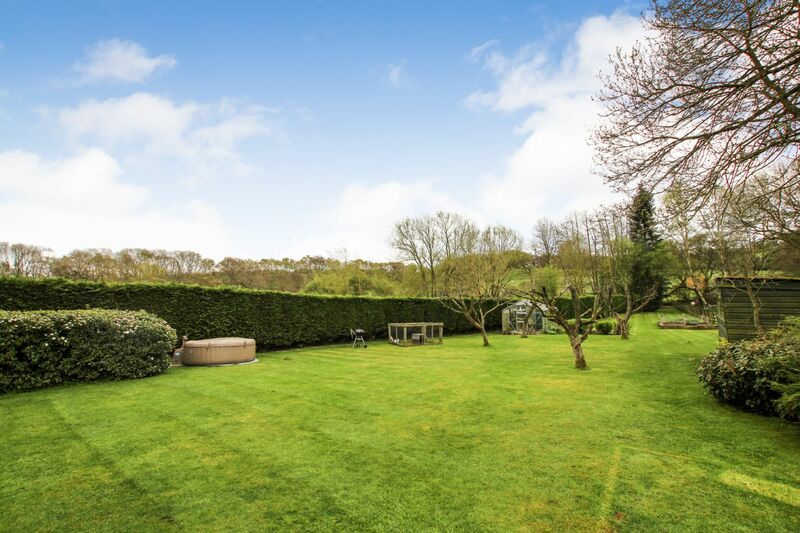 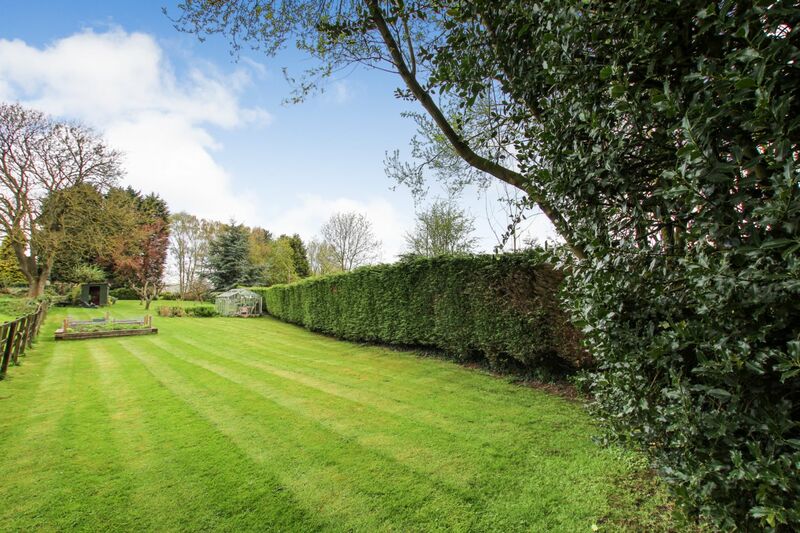 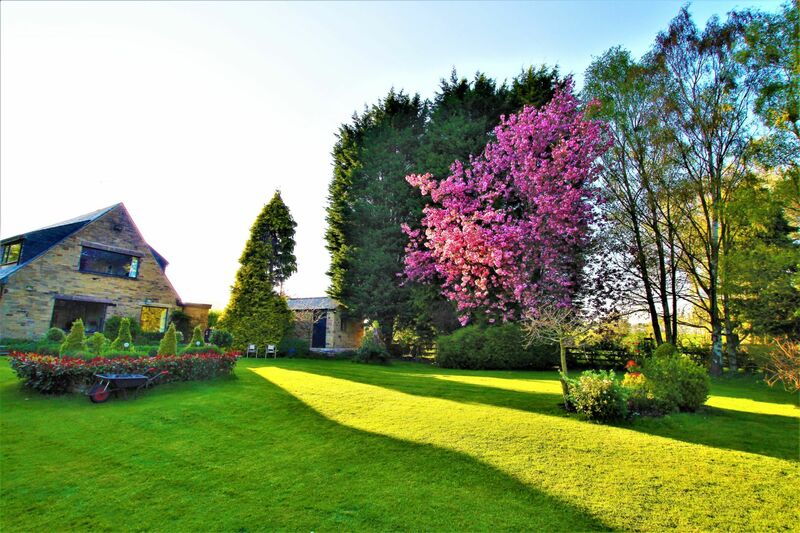 The exterior to the rear and sides features large gardens including patio / alfresco dining area with stunning manicured lawns stretching all the way to picturesque stream / beck ( pictured). 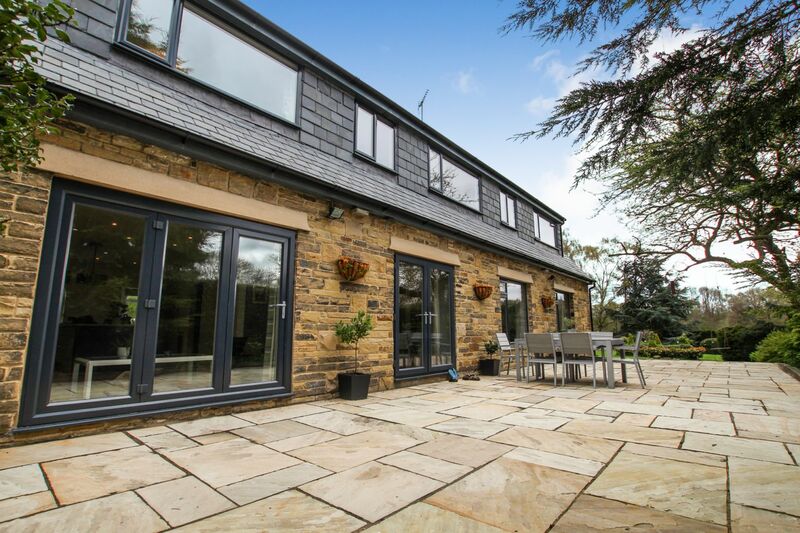 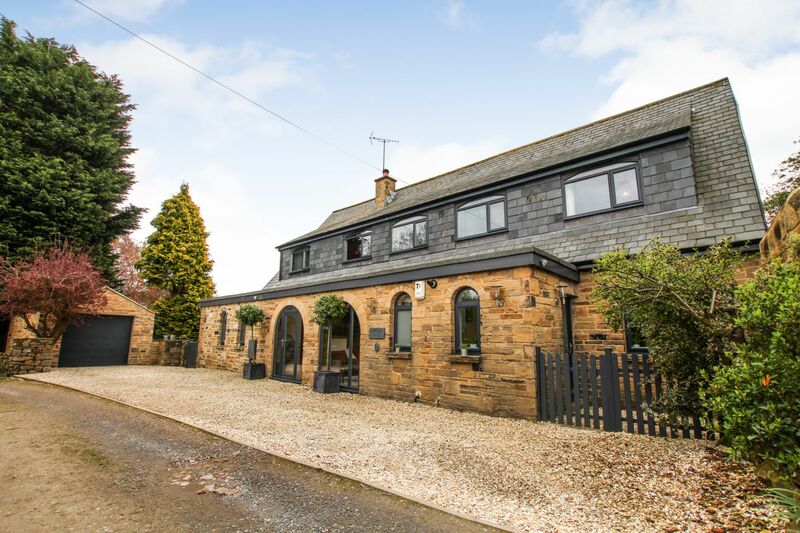 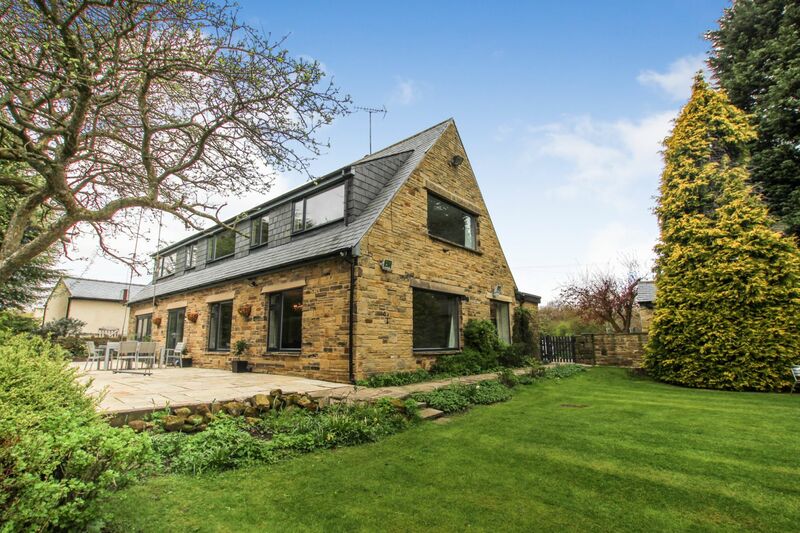 Situated in Scarcroft, this semi rural property offers an exclusive location in close proximity to both Leeds and Wetherby and access to bus routes with regular services in either direction. 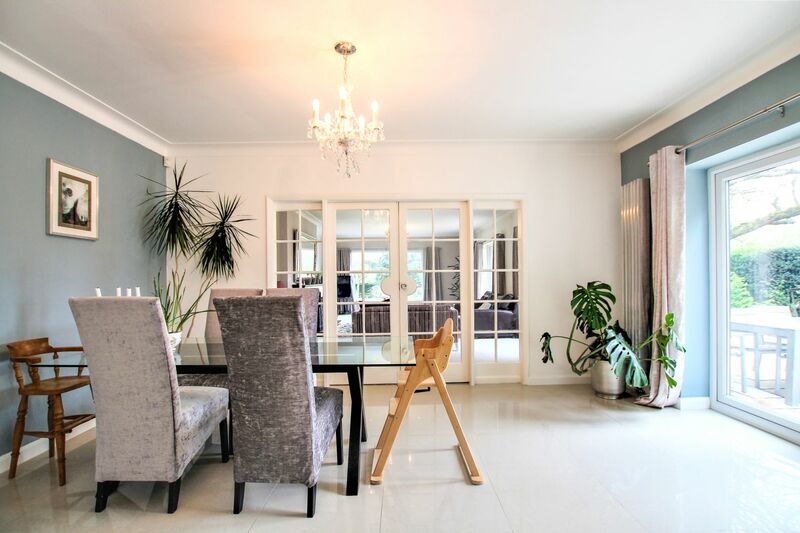 Viewing is highly advised to appreciate the grandeur of this highly impressive home. 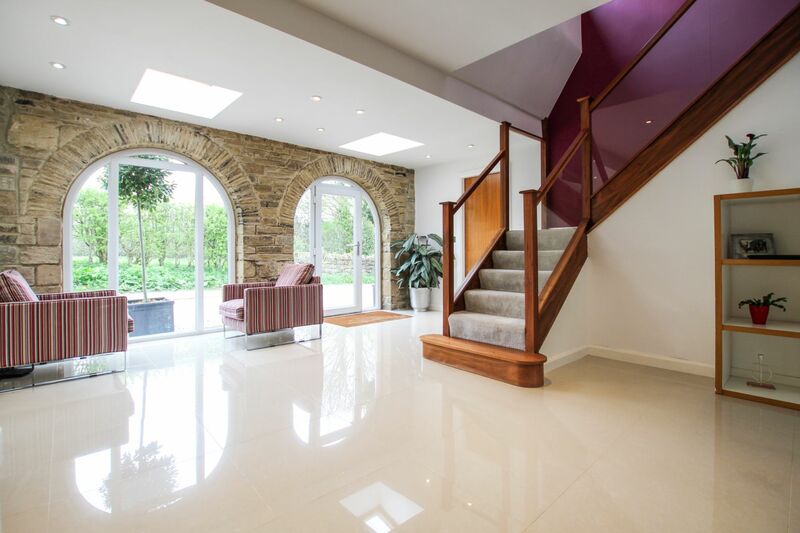 Book your visit 24/7 now with Purplebricks!